NAFC’s course fulfills the FAA Part 141 requirements for a private pilot certificate. 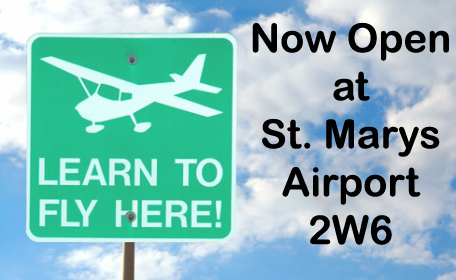 This course consists of 35 hours of flight instruction. The student will receive the required training for solo flight, cross-country flights, night flights, and all private pilot maneuvers. If two to three flight lessons are accomplished a week, the Private Pilot Certificate can be completed in approximately six to nine months. The ground school encompasses 35 hours of classroom training in preparation for the required FAA written examination. Lessons include aerodynamics, aircraft systems, airports, communications and Air Traffic Control, weight & balance, meteorology, Federal Aviation Regulations, aeronautical charts, radio navigation, flight publications, medical factors and cross country flight planning. Pass an oral test and flight test administered by an FAA inspector or designated examiner.